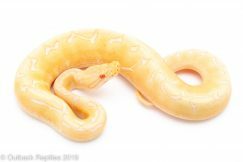 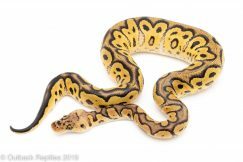 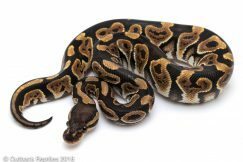 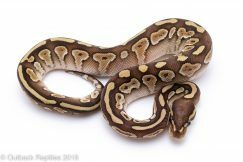 Honey is our own BEL complex morph that produces incredible combos like this. 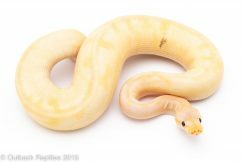 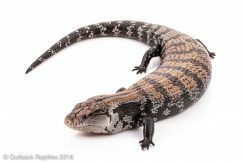 This stunning baby is healthy and feeding on mice weekly. 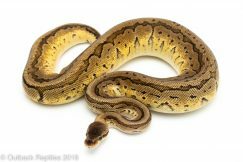 All Ball Pythons for sale at Outback Reptiles are guaranteed healthy and feeding here in our care! 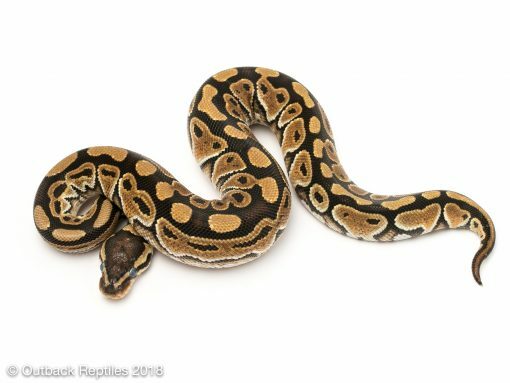 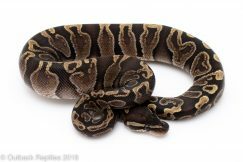 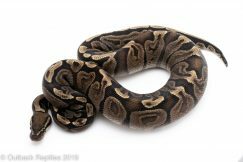 We have a live arrival guarantee for every ball python for sale in our shop so you can rest assured that your ball pythons will arrive safely at your front door. 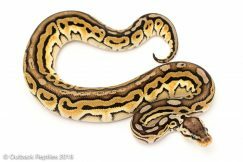 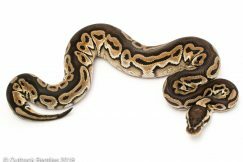 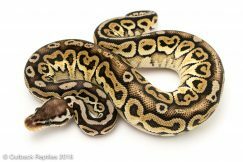 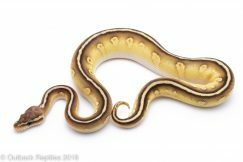 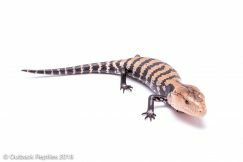 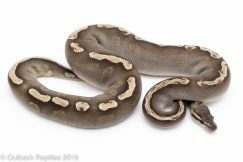 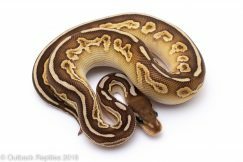 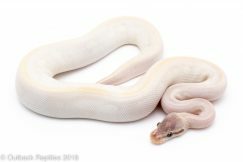 We have a large selection of high quality captive bred and select imported ball pythons for sale at the most competitive prices in the industry.